Alfa Romeo roept wereldwijd 60.000 exemplaren van de Giulia en de Stelvio terug wegens problemen met de cruisecontrol. Het gaat om ongeveer 60.000 voertuigen van het type Giulia of Stelvio, die zijn geproduceerd tussen december 2016 en mei 2018. Het is nog niet bekend om hoeveel auto’s het gaat in Nederland. Vorig jaar werden hier 507 Giulia’s en 245 Stelvio’s geregistreerd. Uit interne tests zou zijn gebleken dat de cruisecontrol soms niet snel genoeg wordt uitgeschakeld wanneer het rempedaal wordt ingetrapt. Dat kan volgens de fabrikant onder bepaalde omstandigheden leiden tot gevaarlijke situaties. Het gaat om een situatie waarbij sprake is van wielspin bij volledige stuuruitslag. De auto's kunnen in dat geval sneller accelereren dan de ingestelde snelheid en weigeren te stoppen bij het aantikken van het rempedaal. Een software-update bij de dealer moet het probleem verhelpen. A lot of Quadrifoglio owners have been requesting some kind of on/off switch for a while now to activate the exhaust, without having to be in the “Race” setup. The Race setup tunes the car to have a much stiffer ride and much harder shifting. Quadrifoglio owners have stated that they loved the sound of the car but wanted it to be active on a softer setting for everyday driving. 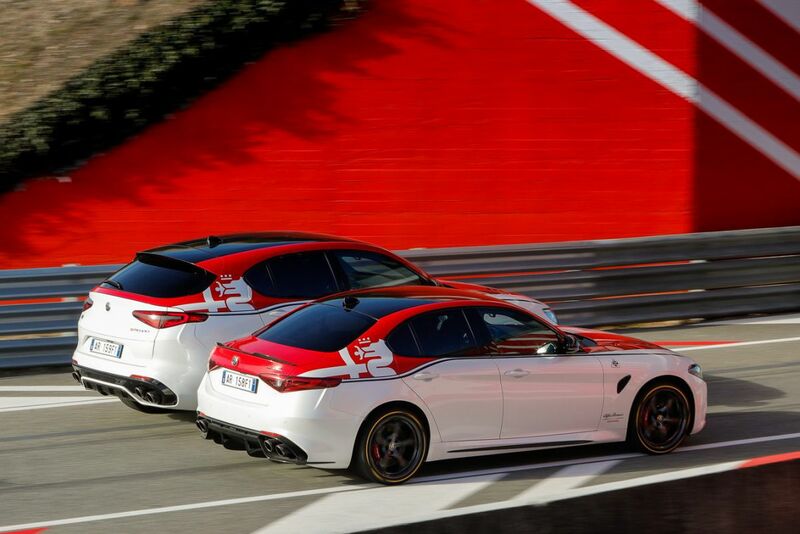 Well, it sounds like Alfa Romeo has been listening. New “Dynamic” Dual-Mode Exhaust Setting. (Alfa Romeo). 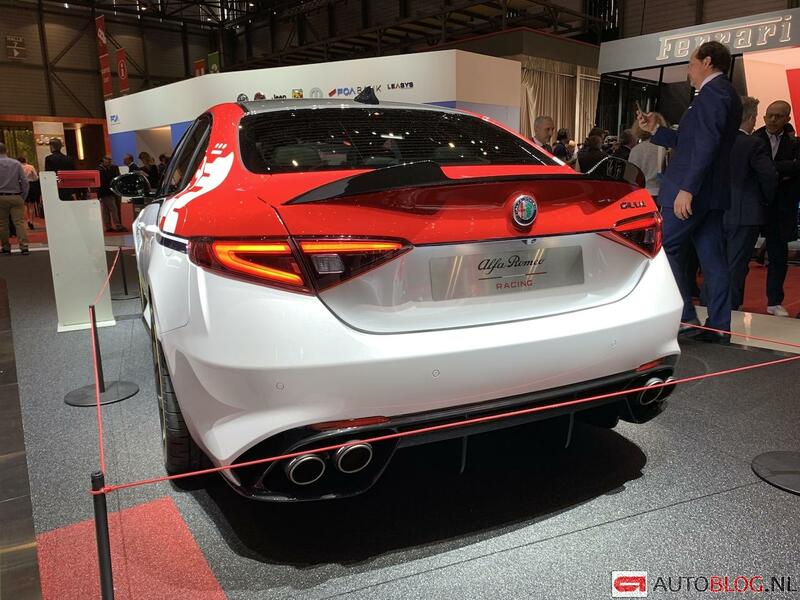 Starting this month, the Alfa Romeo brand is adding a new standard feature on it’s performance Stelvio Quadrifoglio and Giulia Quadrifoglio lineup. The 505 horsepower 2.9-liter 24-valve twin-turbocharged and intercooled V6, already sounds amazing but up until now, the dual-mode exhaust could only be activated while the vehicle is in “Race” mode. Well, that is about to change this month. 2019 Alfa Romeo Stelvio Quadrifoglio. (MoparInsiders). 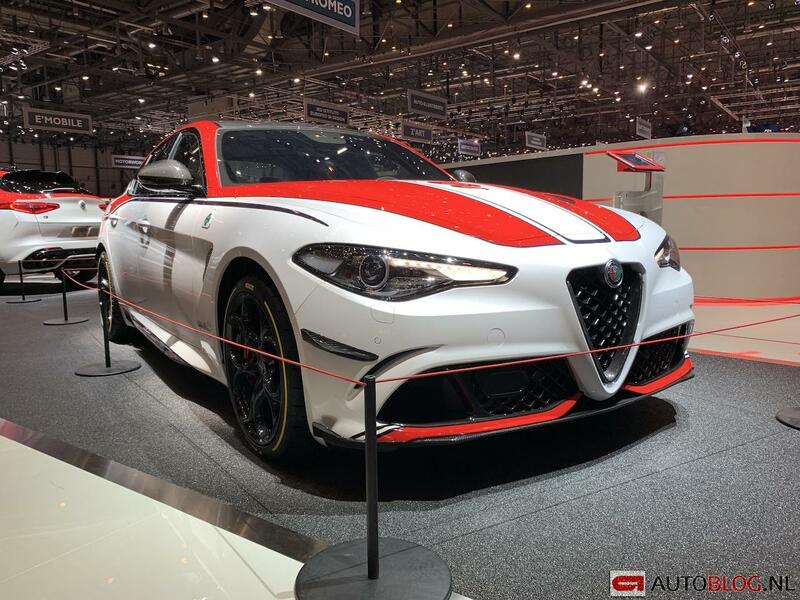 Using Alfa Romeo’s DNA drive mode selector on the center console, the dual-mode exhaust can now be activated in the “Dynamic” mode selection as well. DNA stands for Dynamic, Natural, and Advanced Efficiency. Dynamic mode is similar to the “Sport” mode used on Dodge’s performance lineup. 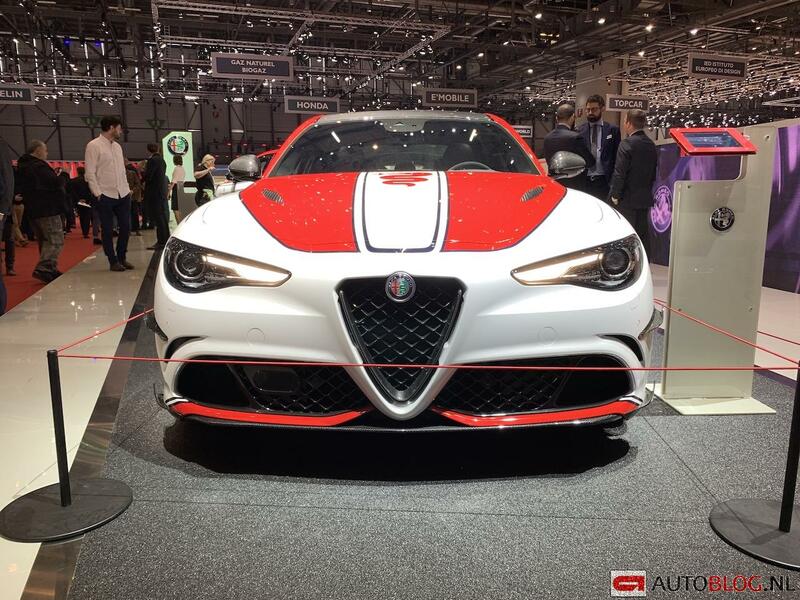 We are not sure yet if this is simply a software update and if current owners will be able to update their Quadrifoglio models to include the updated equipment. 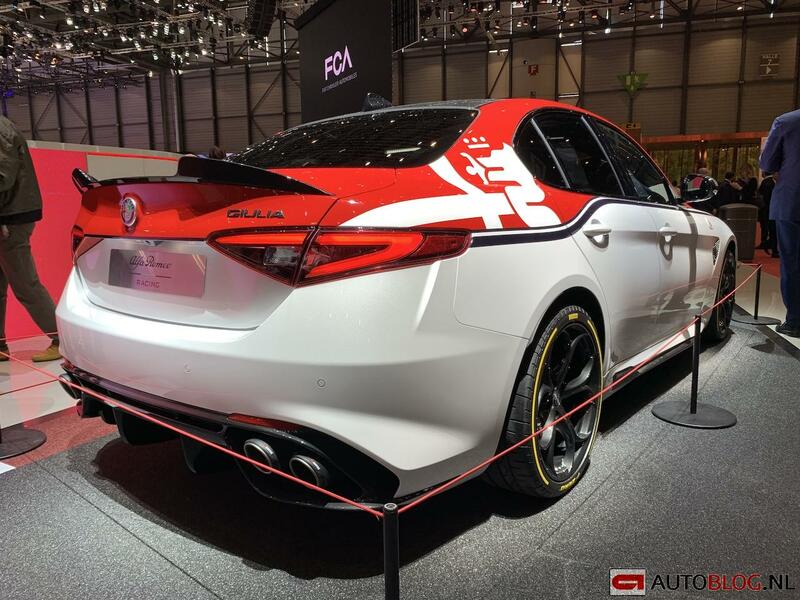 We reached out to Alfa Romeo, but have not received a response back as of the writing of this article. MoparInsiders will let you know when the information becomes available.